Check out what our amazing community was up to this month! And if you know a great contributor that should be featured in the next issue of this blog series, make sure to tweet us @MuleDev. MuleSoft’s community has had two intense months with a major presence at Dreamforce followed by our six North American Summits. This month’s special shoutout goes to our amazing speakers from the community who traveled all the way to San Francisco to share their advice and insight with full rooms. Jason Estevan, Founder of EsteSolutions, explained how to save a tremendous amount of time by automating data loading. In this talk, you will learn the best ways to easily automate the retrieval, transformation, and import of your data into Salesforce. 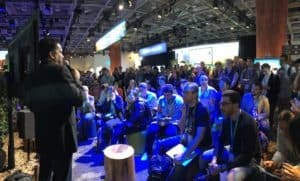 Watch the recording from Dreamforce. Joshua Erney, Software Engineer at MS3, introduced the attendees to the DataWeave language and learn about specific aspects of the language that allows developers to create concise, consistent, and predictable data transformations. 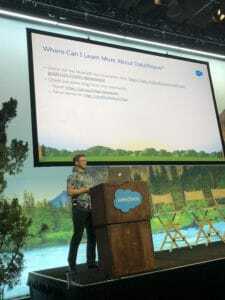 Watch the recording from Dreamforce. Jay Janarthanan, Lead MuleSoft and Salesforce Developer at Flagstar Bank, shared his experience as a developer using both Salesforce and MuleSoft together. The Community Theater was packed! 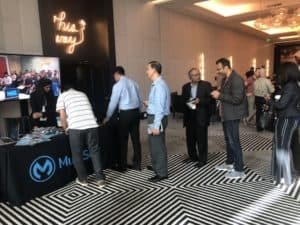 Thank you to all our volunteers who represented the MuleSoft Community at our Summits in Dallas, Atlanta, Chicago, and Los Angeles! Miguel Martinez, Ruman Khan, Savannah Williamson, Vijay Rao, Venkat Mudupu in Dallas, TX. Rajnish Kumar, Aaron Unterberger, Savannah Williamson, Vijay Rao, and Josh Adams in Atlanta, GA.
Daniel DiMarco, Parul Schroff, Gerry Gadoury, and Adam Dench in Chicago, IL. Marcus Bultman, Bipesh Pokharel, and Vijay Rao in Los Angeles, CA. Ruman Khan, MuleSoft Integration Consultant at Bank of America and local Meetup leader in Dallas, TX. 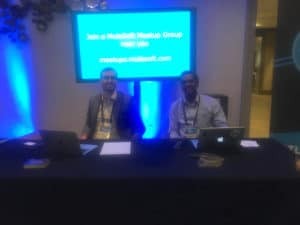 Aaron Unterberger, Solutions Consultant at MuleSoft, and Rajnish Kumar, Founder and CTO at Vanrish Technology, co-leaders of our Atlanta Meetup group. 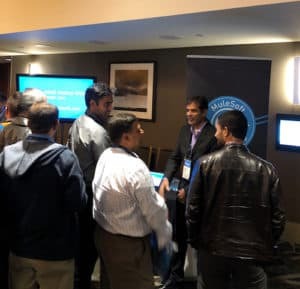 Marcus Bultman, Regional Sales Director, Bipesh Pokharel, Solution Architect, and Vijay Rao, CEO at Apisero, managing the crowd at our Meetup booth at the Los Angeles Summit. John Bernabe, MuleSoft Engineer at iSelect. See his forum profile and his answers. Manish Gupta, MuleSoft Integration Lead and Architect at Optum (UnitedHealth Group). See his forum profile and his answers. Vinoth Shanmugam. See his forum profile and his answers. Delilah Beam, Information Technology Specialist at Washington State University. See her forum profile and her answers. Siddharth Gothankar, MuleSoft Developer at Accenture. See his forum profile and his answers. Anirban Sen Chowdhary, Analyst Programmer at Bank of America. See his forum profile and his answers. Congratulations for making this month’s roundup! Enrico Rafols Dela Cruz, Application Development Senior Analyst at Accenture – see his answers here. Lastly, we enjoyed reading this MuleSoft Forum thread with best practices for learning Anypoint Platform. Learn how different members of the community created a path to master MuleSoft. Joshua Erney created this Programming Style Guide that documents how he structures his projects with Mule 4. Just like organizing your code well can help future readers of your code more quickly identify what your code is supposed to do, a well-organized project can help future readers of your code easily find what they’re looking for. This becomes more and more true as the project grows in size. Read on to learn his best practices. Edgar Moran, Senior Solutions Engineer at Sitetracker, also shared his basic template project application to help start a new project from scratch while keeping in mind best practices to make any change, upgrade, or migration easier. Patryk Bandurski, Senior Consultant, Integration Developer at PwC, explains how to consume a custom domain project – in other words how to attach a Mule application to a previously defined domain. For the MuleSoft beginners out there, Muthu Guru Rathinesh Ganesan, a Senior Consultant at Capgemini, explains how to prepare your environment to install Anypoint Studio on your Windows machine. Watch the tutorial. 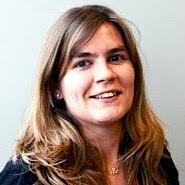 This month, we decided to feature an architect who recently passed our new Integration Architect certification exam. This certification validates that an architect is able to drive and be responsible for an organization’s Anypoint Platform implementation and the technical quality, governance (ensuring compliance), and operationalization of the integration solutions. 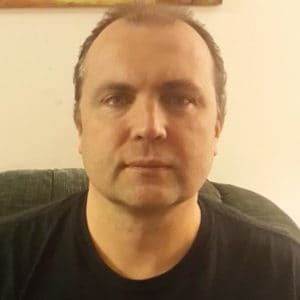 “I have more than 20 years of experience in the IT field working in different roles as a developer, architect, scrum master, and dev manager across different industries in Canada and the U.S. I worked with different integration and gateway engines in the past to implement projects at client sites or as a part of a core dev team. I started with Mule about 10 years ago, long before the CloudHub era, and loved it! I was able to pass the Integration Architect certification exam based on my many years of hands-on experience with the platform. Indeed, over these 10 years, I’ve had the opportunity to work for several large accounts such as Coast Capital Savings, Best Buy, and Telecallmart.com to help them implement MuleSoft. My own startup project that has been in production for 10+ years. It offers virtual phone numbers in 60+ countries, voice and email notifications, voip calls, PBX provisioning on demand and more. It’s all SAAS, cloud-native architecture, API-first, and fully dockerized. In the Vancouver area? You can meet Denis at one of our Vancouver Meetups. 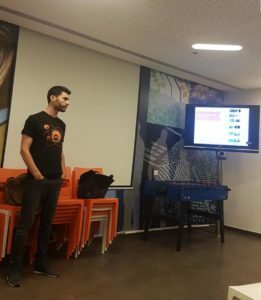 Matan Monitz, Manager of Security Innovation at PayPal, led his first event in Tel-Aviv, Israel. He presented an overview of Anypoint Platform, and Guy Barak, Software Team Lead at Outbrain, shared how Outbrain implemented MuleSoft. 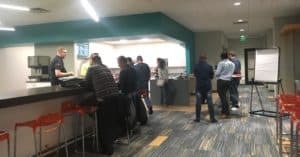 Darin Wells, Director of Technology Architecture at GreatAmerica Financial Services Corporation, hosted his first community Meetup in Cedar Rapids, Iowa, to gather local architects, developers and engineers using MuleSoft in the Corridor region. After sharing his advice with the community through countless great blog posts, Patryk Bandurski took the leap and hosted his first in-person event in Warsaw, Poland. He presented an overview of Mule 4 and gathered ideas for next events from his attendees. Visit our website to see if there’s a MuleSoft Meetup group in your city, or apply to lead one! You can also see a list of upcoming MuleSoft Meetups across the world.